[English: Sale of a slave-child.]" 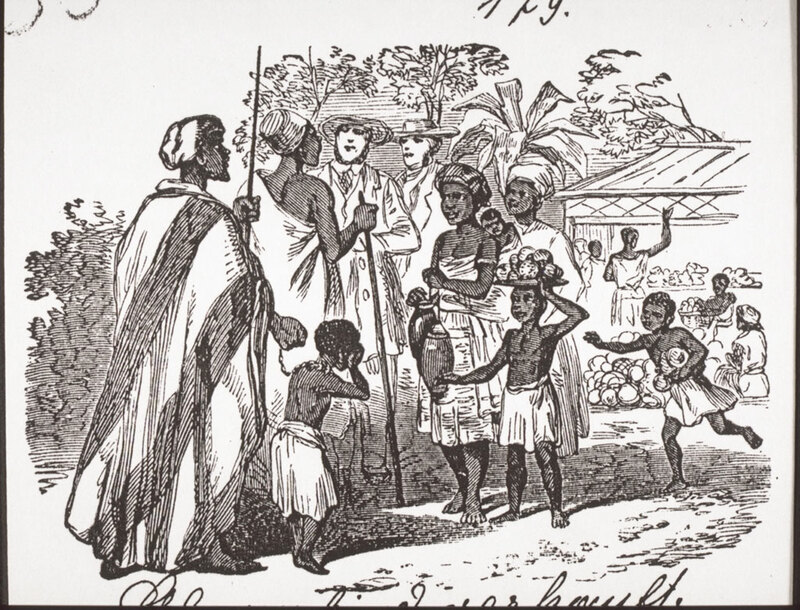 Title: "Sale of a slave-child." “Sale of a slave-child.,” BMArchives, accessed April 23, 2019, http://www.bmarchives.org/items/show/77795.